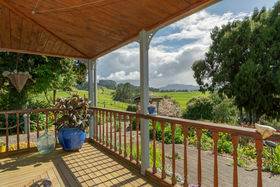 The term 'utopia' describes a magical place in a state of perfection... true perfection is in the eyes of the beholder, so let your eyes behold Swallows Rest, you are sure to be impressed! 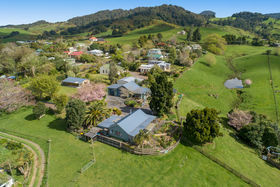 It offers a lifestyle of picturesque serenity set amidst a 6411m² sqm elevated section overlooking hills and valleys in the Waikino Hills. 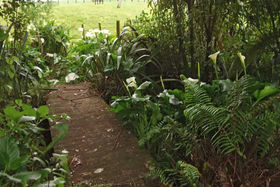 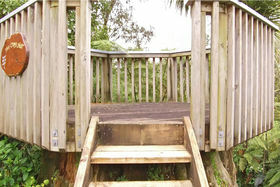 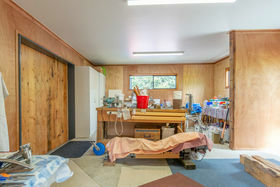 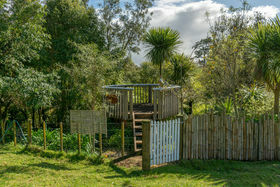 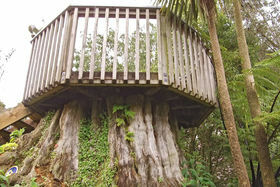 The property includes the main dwelling known as Kauri Tree Cottage, a further dwelling known as The Nest, a sleep out known as the Santuary Cabin and a workshop/studio built in 2017. 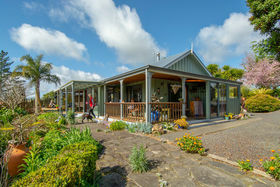 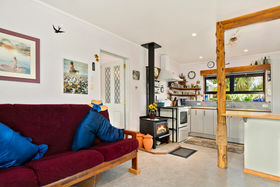 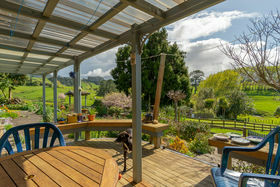 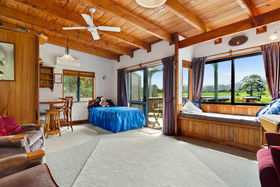 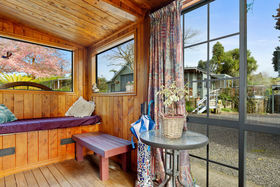 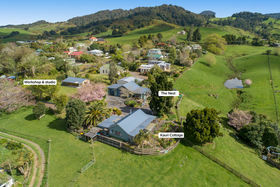 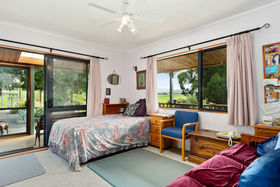 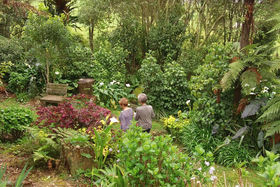 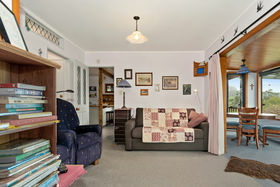 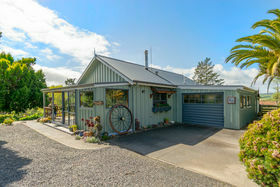 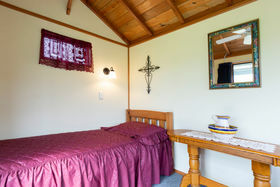 Kauri Tree Cottage and The Nest sit perfectly in their environment taking advantage of all day sun and the amazing vista of hills and valleys beyond. 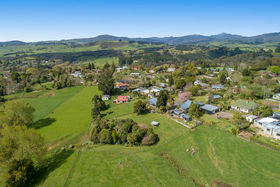 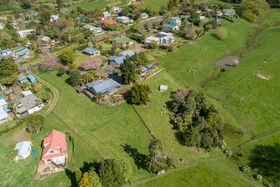 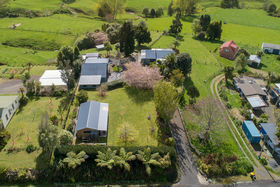 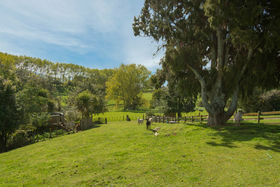 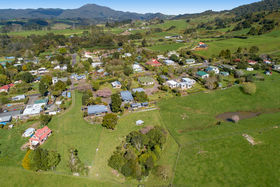 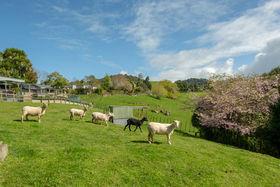 In front of these homes, the land drops gently to three grazing paddocks complete with, sheep, a rocky stream and an area of native bush adjacent to a neighbouring deer farm. 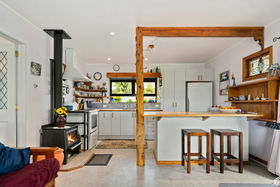 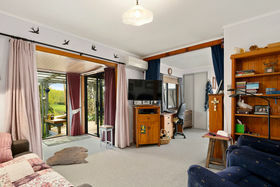 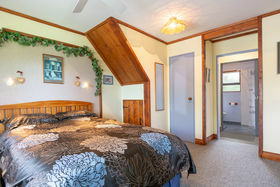 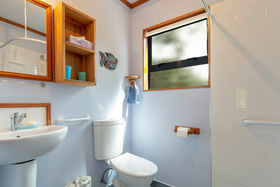 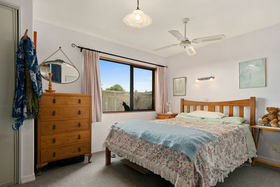 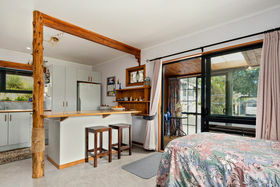 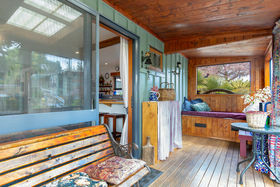 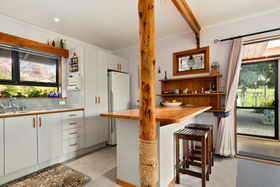 Features of Kauri Tree Cottage include a large sunny deck, open plan kitchen/dining off a sunny, partially enclosed veranda, separate lounge area, one double bedroom, separate bathroom and laundry and integrated garage. 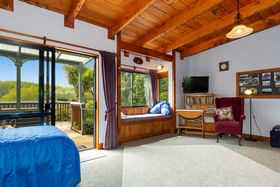 The Nest is wheelchair friendly providing sunny open plan living flowing onto a large north facing deck, ideal as self-catering accommodation. 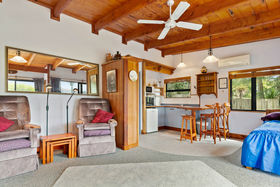 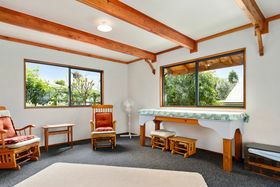 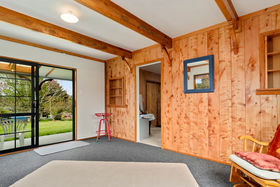 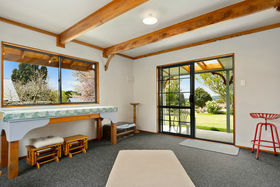 The spacious living area features a raked macrocarpa ceiling with exposed beams. 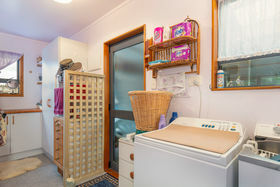 Other features include a double bedroom, separate bathroom and laundry as well as a timber stairway to a loft and mezzanine floor currently used for storage. 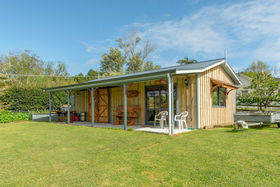 The internal access garage includes a 3m height door, perfect for the boat or motor home plus a single garage attached. 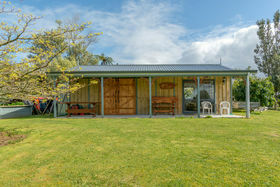 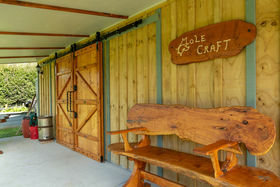 Recently completed, the workshop and studio oozes craftsmanship, space and potential. 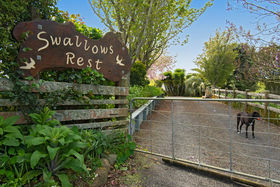 Located near the entrance to the property, here is a perfect spot to sit and watch the abundant bird life in the peaceful landscaped gardens. 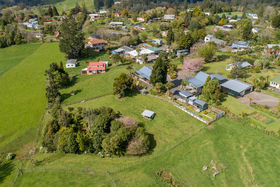 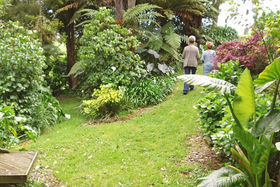 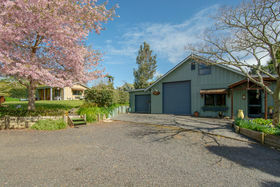 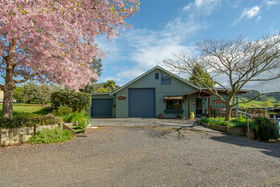 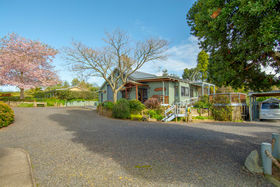 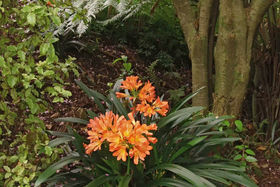 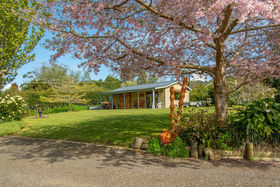 Having an abundance of potential, the property is all set up for you to live the dream with amazing landscaping, mature gardens and aspects of the 100 year old macrocarpa tree, milled on the property, throughout the buildings. 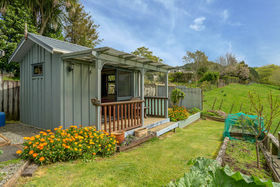 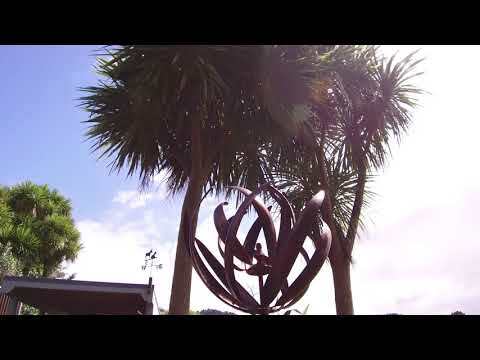 Just five minutes from Waihi, Waikino is known for its tourism and cottage industries, the Hauraki Rail Trail, Waikino Tavern, popular cafes and a winery. 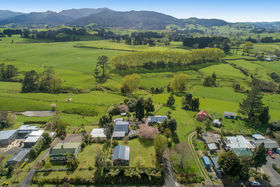 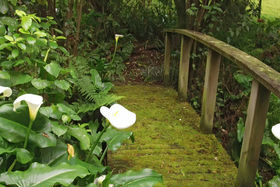 Waihi Beach is only a 15 minute drive away and Whangamata less than 30 minutes. 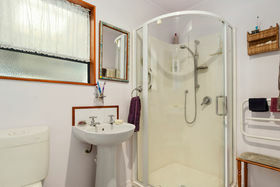 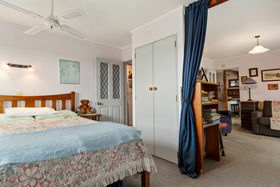 You will need to be quick to secure the opportunity to live the dream as similar properties rarely come on the market.